Tech Talk Thursday: iOS 10 Summer Sneak Peek! A giant iPad is here! 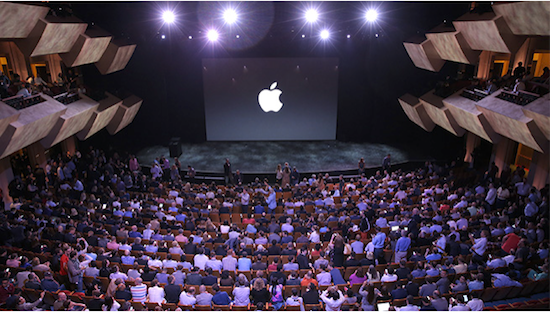 The greatly anticipated and legendary event that is Apple’s annual platform for debuting the cream of their product crop is rumored to be early this year. Usually Apple debuts new devices and software in October or November but this year it’s suggested to be sometime during the week of September 7th. Some might say the date is irrelevant as 2015 promises to be a big year for new Apple products. This Tuesday 120 new medical students were deployed an iPad by the health sciences library during the annual COM orientation fair. 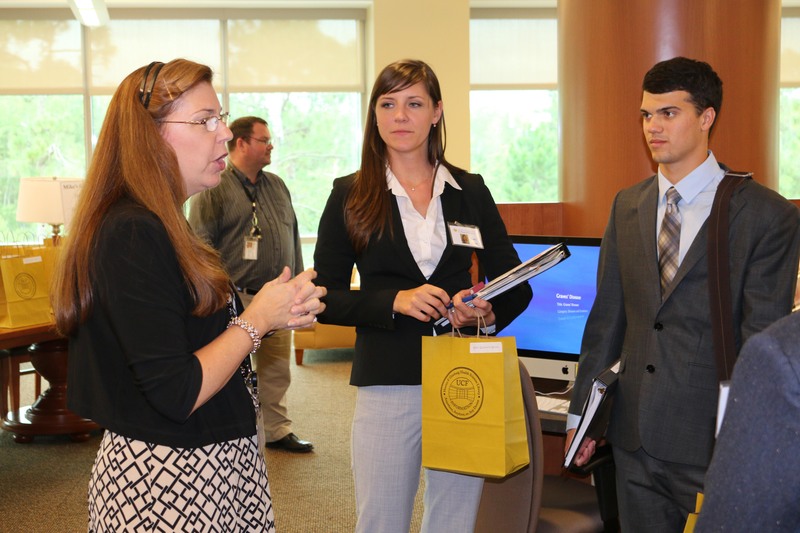 This year, however, the library team worked with the COM, main campus, and Apple to implement a new leasing program. 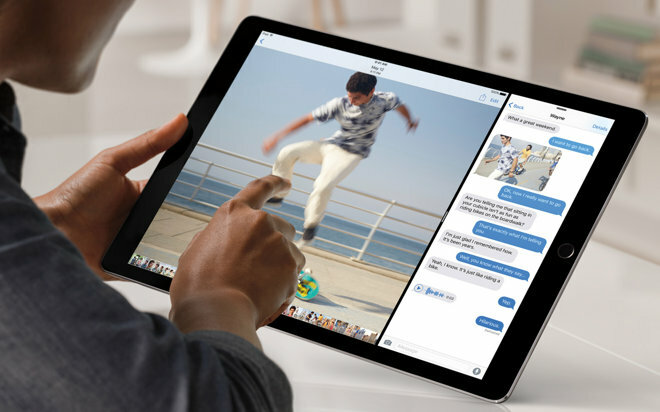 Student equipment fees are being collected to lease iPad minis for each student, which will then be turned in after the first two years of medical school. At that time, the students will be given a new device, depending on which Apple tablet is on the market at that time. At the end of their four-year medical school career, students will be given the option to return their tablet, or to purchase it outright for a nominal fee. The library team hopes the leasing program will allow the library to refresh students’ technology after two years, the average amount of time during which new tablets are released.